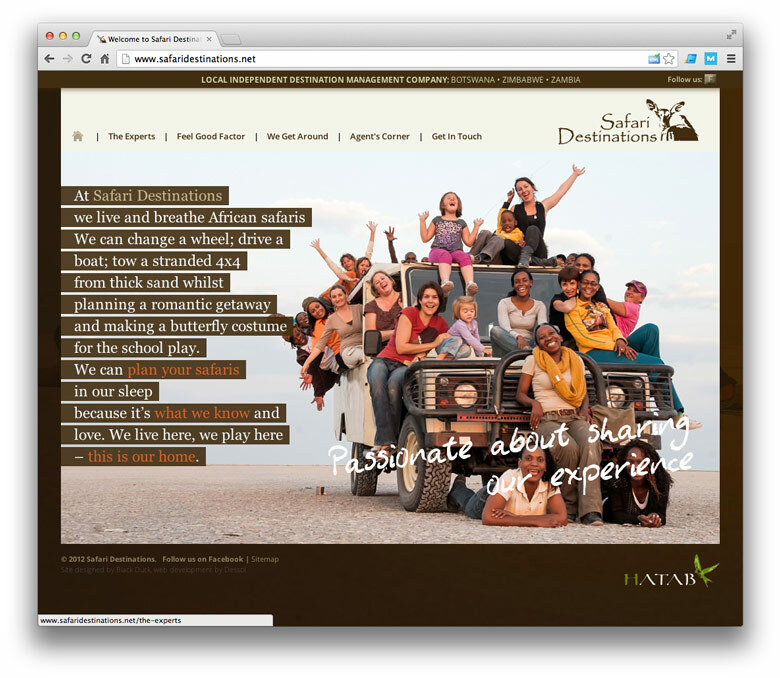 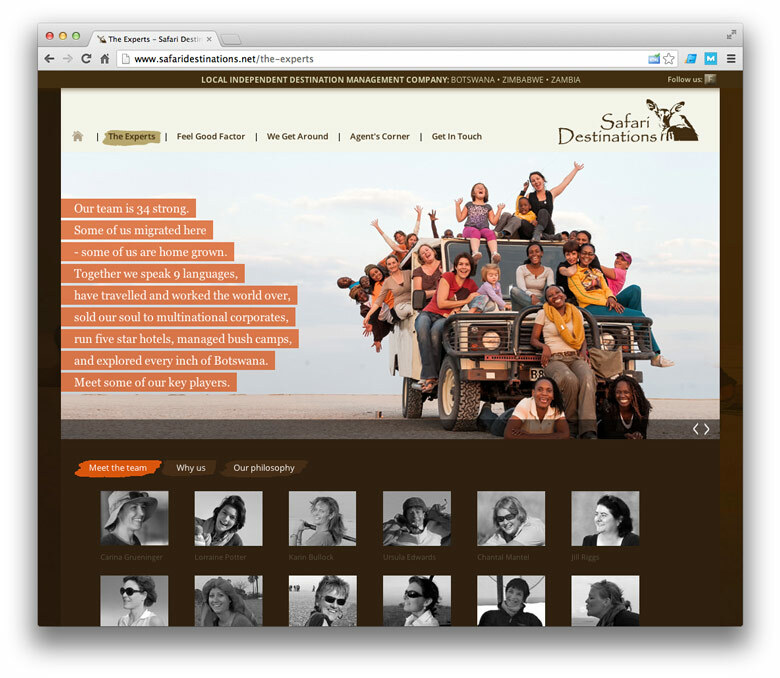 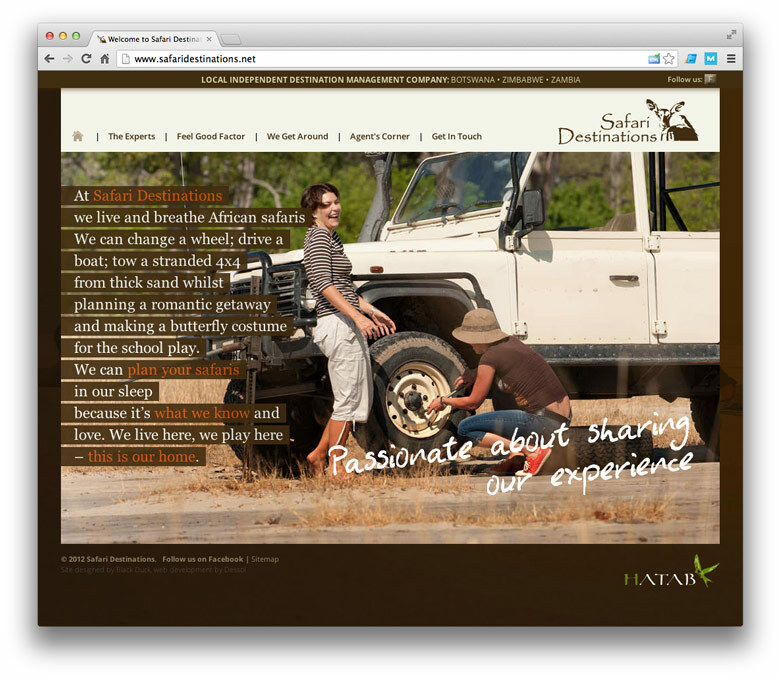 Safari Destinations | Website Portfolio | Dessol Web Design, Lowestoft. 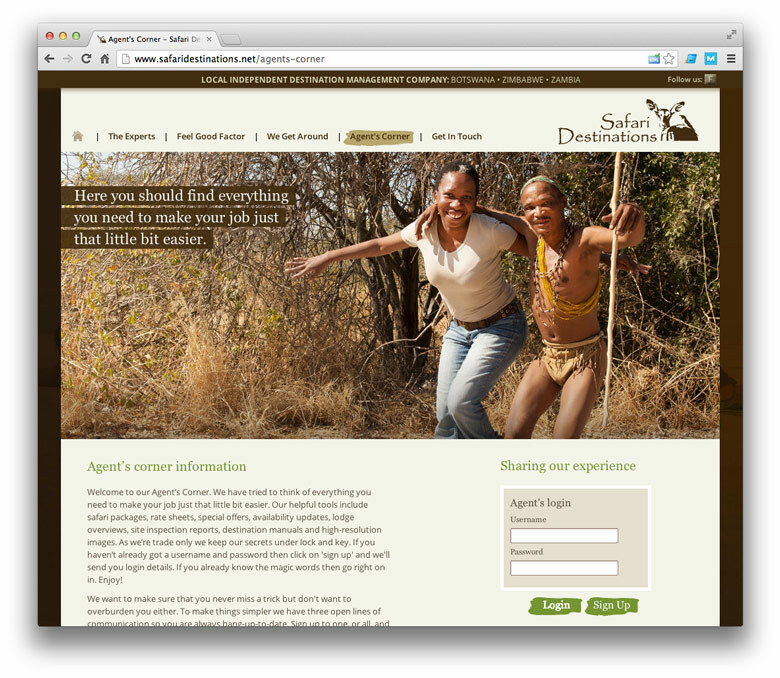 "We can plan your safaris in our sleep because it’s what we know and love." 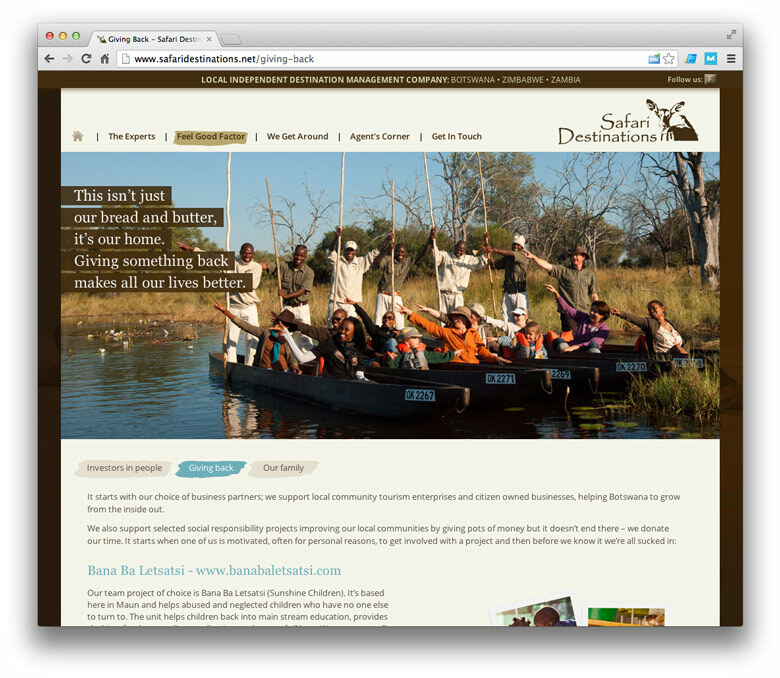 Safari Destinations is a 34 strong team of multinationals creating and planning you the best safaris Botswana has to offer. 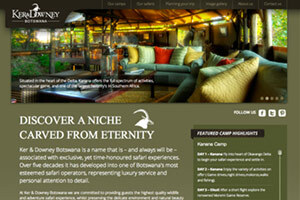 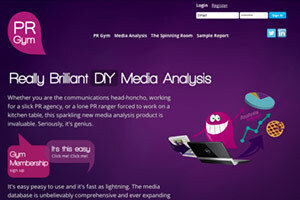 Our brief was to create a great looking website, that sold customers their story. 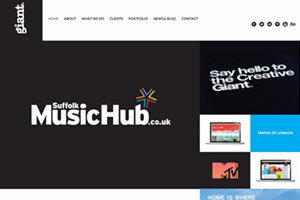 Using the latest technologies such as HTML5 and CSS3, we created a great website, with DocMonster integration for their clients, whilst making it responsive to happily work across all mobile devices and tablets.